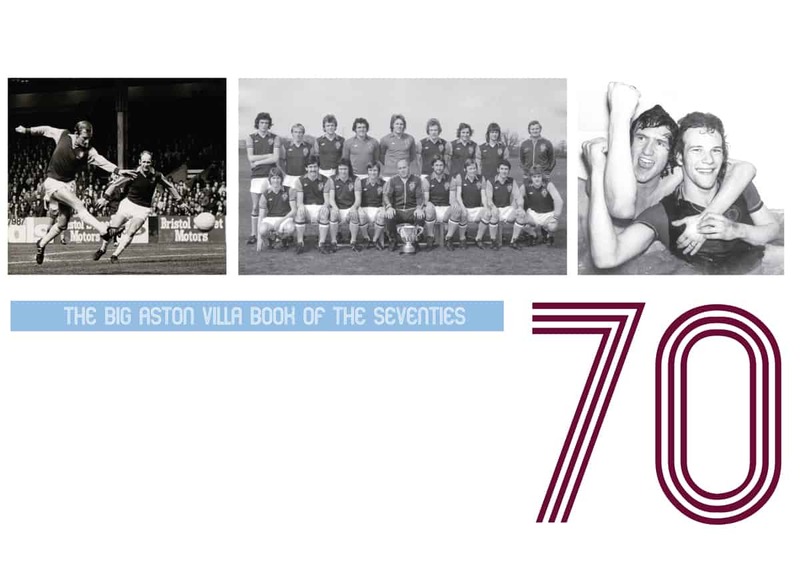 The Big Villa Book of the Seventies will be a ‘monster’ 450-plus page, large format, high-spec hard back book that contains the most comprehensive and painstakingly researched account of a hugely eventful decade – one that saw a great club rise back to the top flight of English football, with Wembley finals and European adventures along the way. 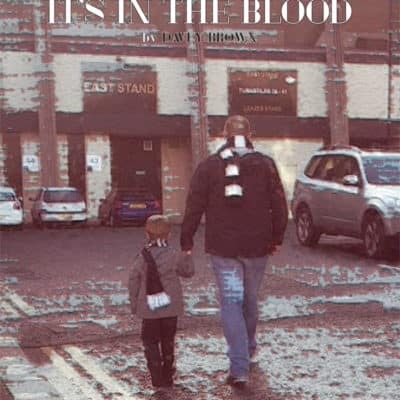 We have unearthed hundreds of never-used or long-forgotten photographs that will be reproduced alongside a match report from every game, plus a player profile of every Villa player (with a photo), interviews with some of the stand-out players, as well as league tables and statistical information season by season. 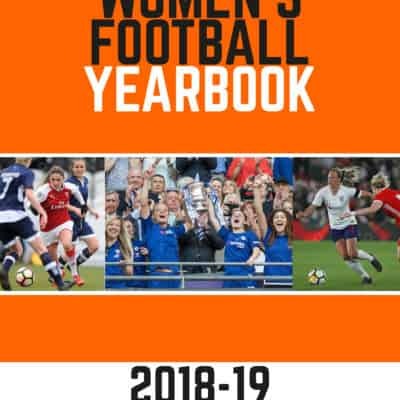 There is also in-depth coverage of the pre-season matches, friendlies, testimonials, Central League, Southern Junior and FA Youth Cup matches. Until now this information hasn’t been at hand in any one place. 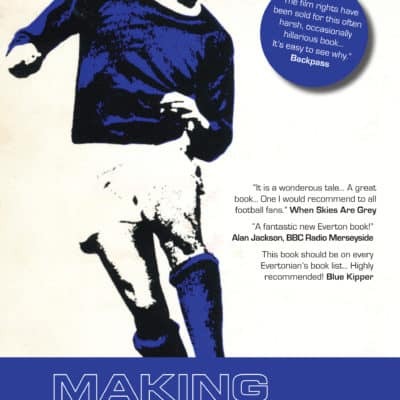 The book has been written by Colin Abbott, the author of several excellent Villa books over the past decade, and a regular contributor to the official match-day programme and the local media. 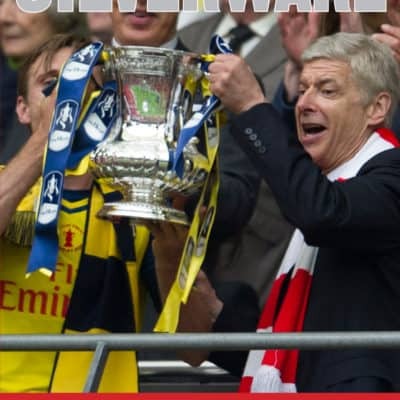 The books are all numbered, with 1-50 available to be reserved as part of several ordering options. OVERSEAS SUPPORTERS: We can arrange to courier the books anywhere in the world, however, we will have to settle the extra postage/courier costs when the books are ready. In the meantime a flat fee will be charged during the check-out.